This green-eyed beauty is a shaded golden Persian cat female breeder and the dam of Allie Clover of Cats of Persia. 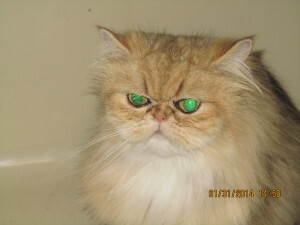 Allie is one of Cats of Persia’s first shaded golden Persian cat female breeders. 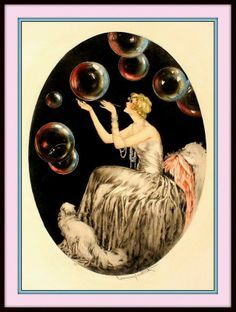 For More on golden Persian cats and golden Persian kittens, please click on the following link. Thank you for visiting Cats of Persia and becoming a member of our extended Persian cat and Persian kitten family. 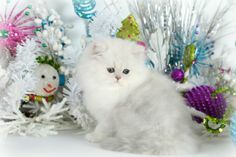 To follow the progress of our silver Persian kittens for sale and our golden Persian kittens for sale, please visit our Persian kitten page at https://www.catsofpersia.com/about-our-persian-kittens/. 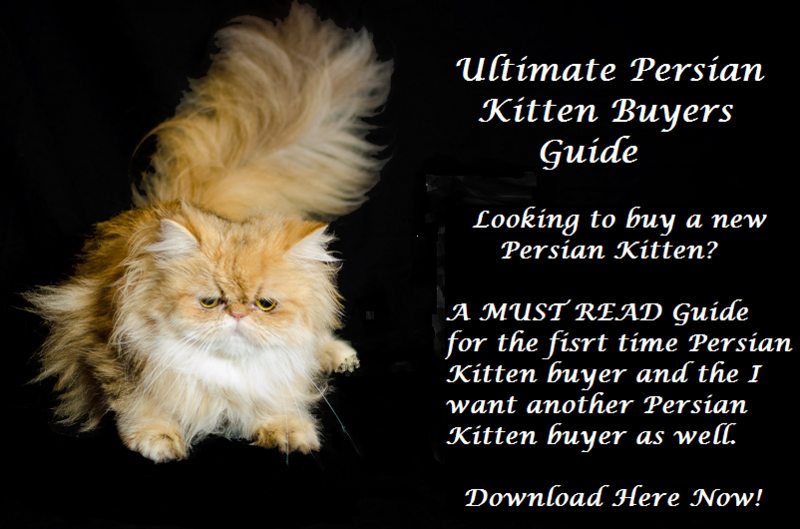 You may also subscribe to our Persian kitten weekly updates by visiting https://www.catsofpersia.com/weekly-updates/. To reserve one of Cats of Persia’s magnificent Persian kittens for sale, please go to https://www.catsofpersia.com/contact/reservations/.